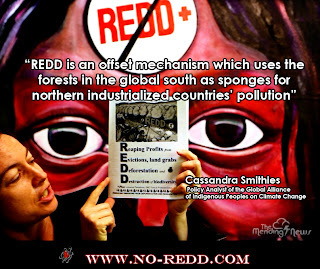 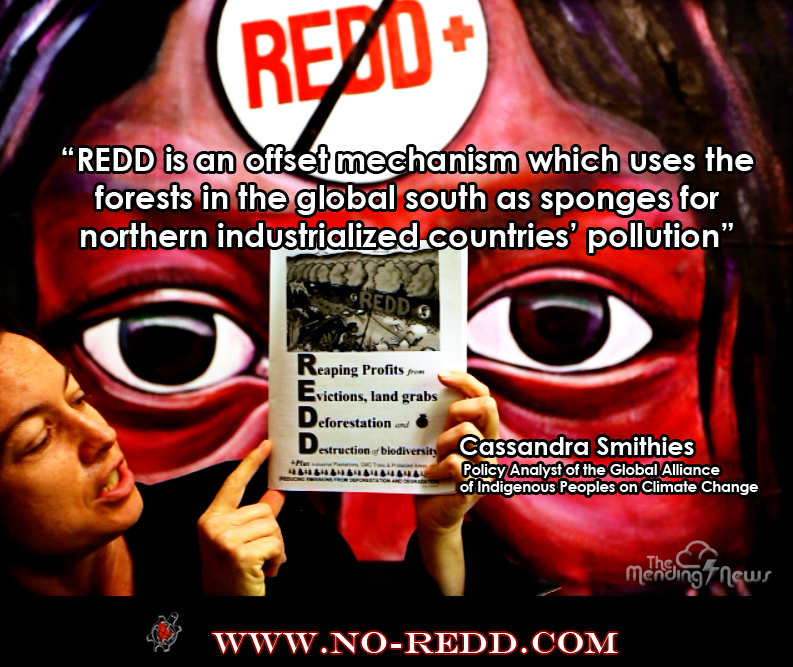 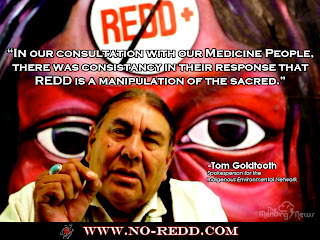 REDD is a manipulation of the sacred. Click to enlarge. Please share.